niece nephews - Go Fit Girl! | Go Fit Girl! 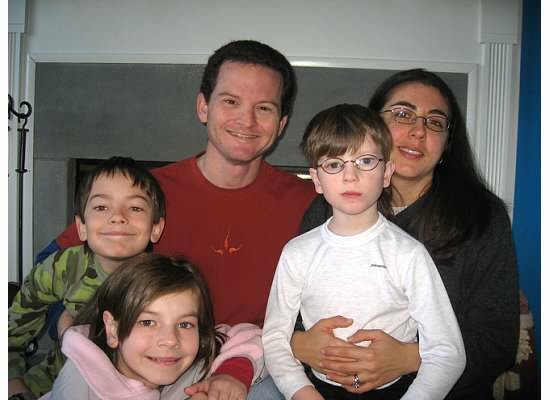 Uncle Curt and Aunt Ann with our niece and nephews during a visit a few years ago.